Will new school be able to turn the profession in Australia around? Provider Registration Standards (PRS) 2.1 and 2.2 in relation to ACC’s financial viability and sustainability. PRS 3.8 in relation ACC’s corporate and academic governance. PRS 5.1 in relation to ACC’s management and academic leadership. PRS 7.1 in relation to the facilities and infrastructure for ACC’s proposed higher education operations. At that time ACC applied to the Administrative Appeals Tribunal for a review of TEQSA's decisions. 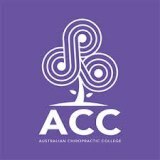 Chiropractic in Australia has been embroiled in a battle for the survival of conservative, traditional chiropractic since the Chiropractic Cartel and Subluxation Deniers began to exert their control in the 90's and steadily took over. 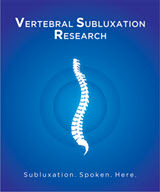 They have been successful in severely limiting chiropractors' ability to take x-rays and have effectively interfered with the ability of chiropractors to manage vertebral subluxation in a salutogenic model. 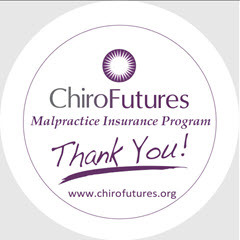 In addition the practice of evidence based practice was recently rewritten in Australia through the so called "Efficacy Claims Policy" that effectively limits chiropractic to the practice of unsticking stuck joints. That same policy has now been adopted by several provinces in Canada and a witch hunt has ensued with multiple complaints made against chiropractors practicing in a salutogenic model. 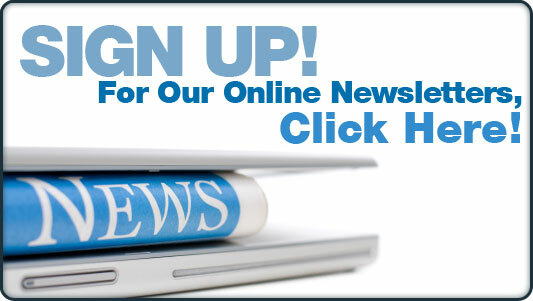 Many of them considered leaders in the vitalistic side of the profession. This was a similar strategy taken in Australia over the past couple of decades. 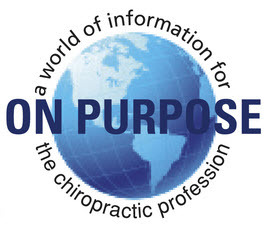 Now Australia and Canada rival only the United Kingdom in terms of the level and depth that the Chiropractic Cartel and subluxation deniers have taken over. 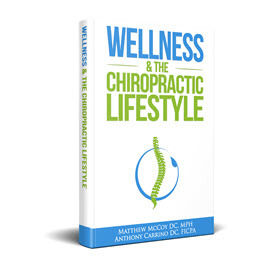 It was the United Kingdom where it all began with the infamous Bronfort Report and it has metastasized to every major marketplace for chiropractic in part through the World Federation of Chiropractic (WFC). 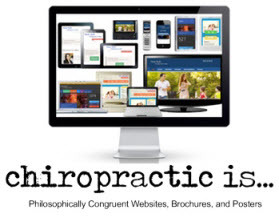 This includes the United States where the American Chiropractic Association has re-branded itself with leaders of the organization calling for the "elimination" of chiropractors who manage vertebral subluxation and referring to them as part of a "cult".